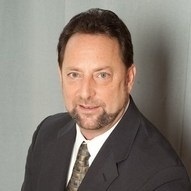 Carl (Gerry) Balestrieri is the President of Christian Wealth Management and Christian Estate Planning. Graduated from Bishop Dennis J. O'Connell High School and then went on to graduate from James Madison University with BA's in both Management and Marketing as well as a Minor in Data Processing. While pursuing his Professional Financial licenses and certification, Mr. Balestrieri used his Data Processing Minor to start and become a part owner of one of the first successful retail internet sites. In 1985 his father passed away leaving his mother with the unfamiliar burden of handling all of her own financial responsibilities. 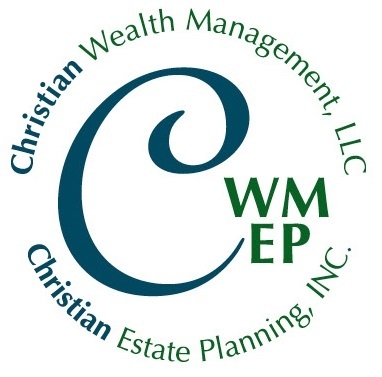 As a result of helping his mother through this process Mr. Balestrieri recognized and answered this need by establishing a Christian Wealth Management and Estate Planning company. Besides Mr. Balestrieri's Financial licenses and certifications (e.g. R.F.C, C.E.P.) Mr. Balestrieri is a Investment Advisor Representative(I.A.R.) in the state of Virginia, and a Notary Public Fairfax County. He has co-authored various books and has written numerous articles on such topics as: "The Best Wealth Management and Estate Planning Tool for Senior's" "How to have a Worry FREE and Hassle FREE retirement" etc..
Mr. Balestrieri has dedicated his life and career around building a company that helps everyone (not just rich people) understand "the Market" and take advantage of whatever "the Market" has to offer to establish your own successful Financial Plan. "Simple Financial Solutions for a Worry Free Retirement"